Being the owner of a damn fine beard, I had tried virtually every product and brand out there, some good, some bad. I suddenly realised the lack of natural and organic material that went into most of these products and found them to be far more chemical-based than they should be. So I decided to change this. 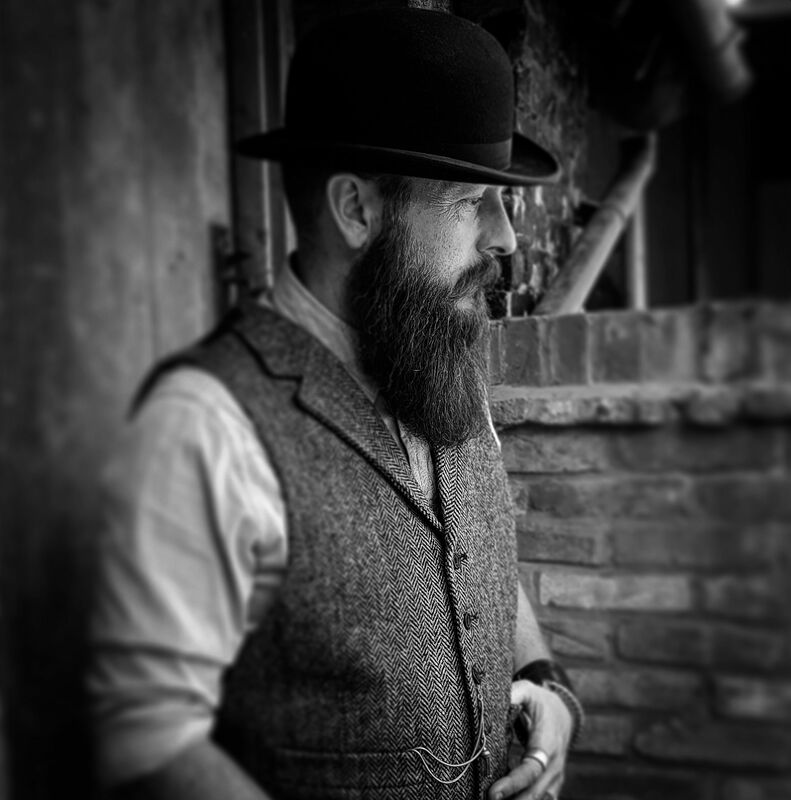 Creating a bespoke, 100% natural and organic range of beard products, we removed the chemical option, and I instantly noticed a massive improvement in my beard condition. We wanted to create a one-stop option for the bearded gents to receive a consistent monthly supply delivered to their door, ensuring they needn't resort to cheap-quality, chemical-based products. We are very much into making an effort and putting on some swagger, so was a natural blend of attitude and our company name - The Urban Gent and the 'swagger' attitude. Our current box - it gives you everything you need for your basic beard care kit. Oil, balm & wax are your essential kit for every beard, no matter how big or small. Two - we are only a small team, so we like to make it a very personal product. Zoe runs the office side and feeds me cups of tea, and I (Lee) work on production and creating and sourcing new products. We have Graze delivered to us weekly, but always open to new and exciting products. Brad Pitt - he is AWESOME, and he is ageing with such class and swagger. A 40/50s vintage pocket watch - it would be great to see every gent sporting a vintage timepiece - introduce a bit of timeless quality and style back into our fast-paced lifestyles. The ease of use and being able to access awesome products that will be delivered directly to your door.